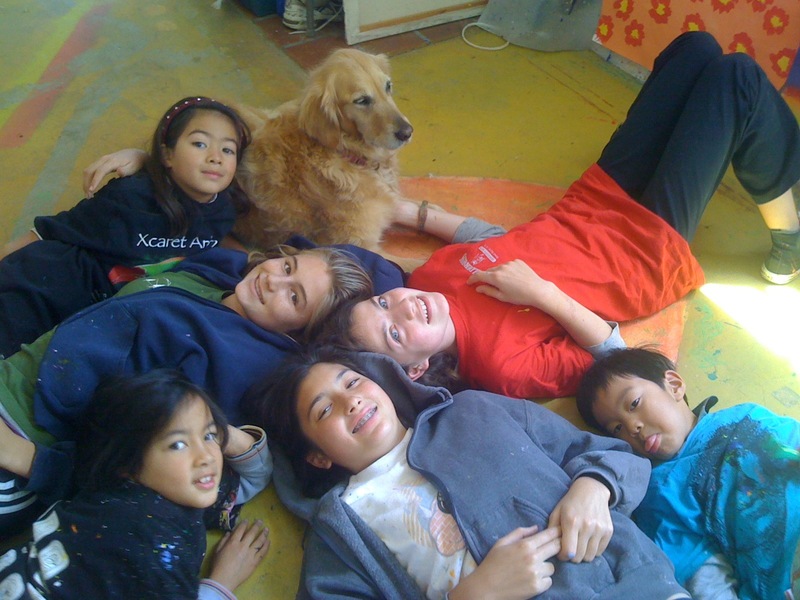 At Dancing Paintbrush Studio™ Art Camps, children, teens, and adults can let their imaginations soar! 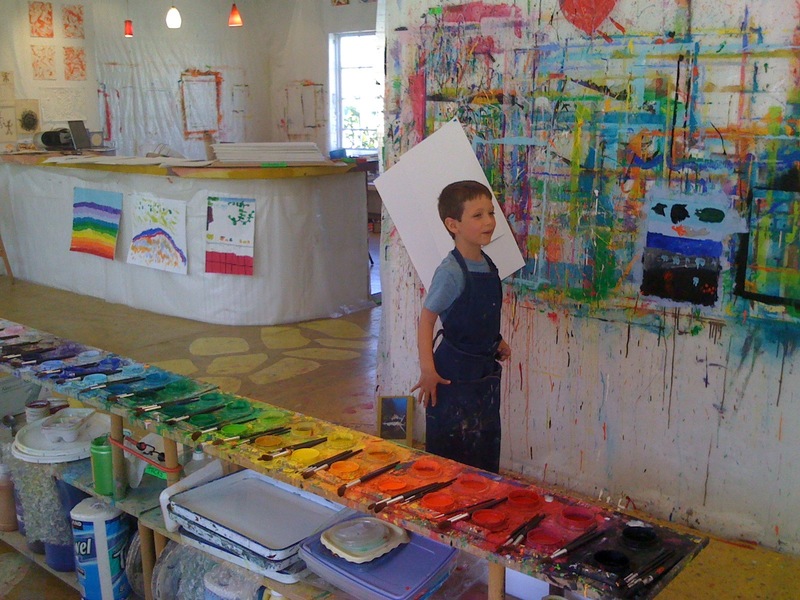 Our philosophy is that we teach the fundamentals of fine arts skills and basic techniques in our day camp program, while nurturing creativity and individuality in a fun and relaxed camp atmosphere. We provide high quality materials so that our students can have the best experience of making art, and the results will also last. (Acid free paper and high grade paints and drawing materials). We’re very excited to have won the Award for Best Summer Arts Camp from Parent’s Press Best of the Bay! 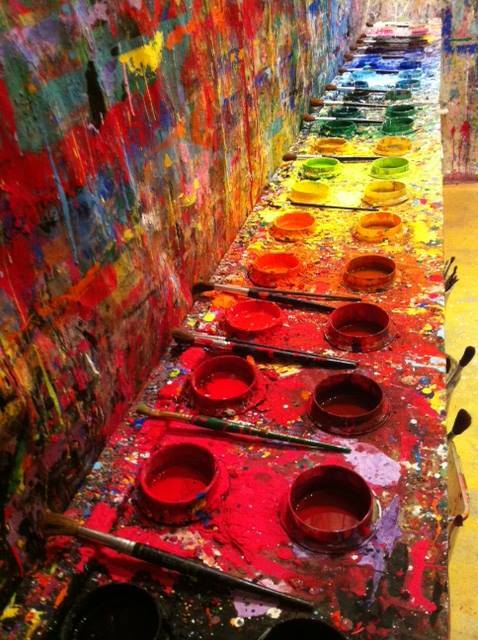 We provide 22 beautiful colors of pre-mixed high quality liquid tempera paint, acid-free paper of all sizes, oil pastels, charcoal, colored pencils, watercolors, collage and sculpture materials, and a large light-filled studio for artists of all ages to create their heart’s desire. We hold Summer Art Camps for children and youth ages 5-17. We limit each summer camp session to 10-12 full-week students, so that each student receives individual attention. We provide 3 lesson plans each day, while leaving plenty of time to explore personal vision. from 8-9am and Aftercare from 3-5pm ($15/hr). Daylong immersion days are available, please contact us for availability. Please call (510) 604-0036 for more information. Registration Now Open for All Art Camps 2019!